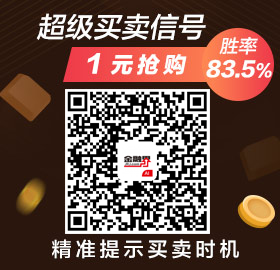 1comment 2019-04-15 01:00:02 source:Daily economic news Author:Peng Fei Just do it next week! Steady! Just as each familyListed companyenterannual reportThe first domestic mining company listed on the occasion of the intensive disclosure period*ST mine(Quotes000409,Medical stock) (000409, SZ) releasedPerformance reportHowever, "it is late." On the evening of April 12, *ST Mines released the 2018 Annual Results Express. After two consecutive years of losses, the company achieved profit in 2018. 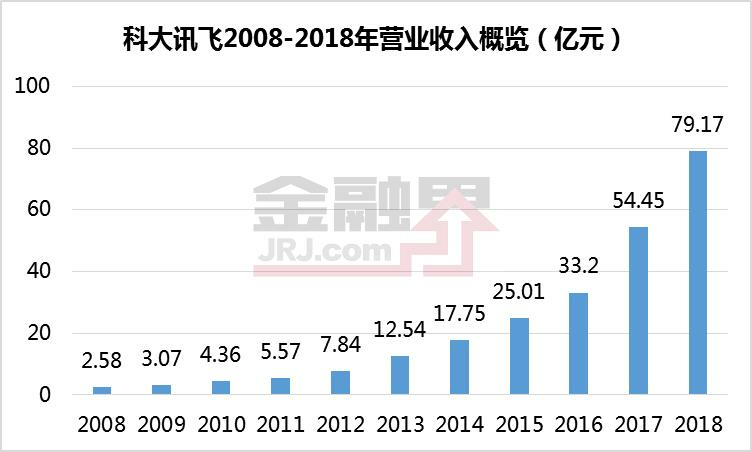 The net profit attributable to shareholders of the listed company was 31.878 million yuan, while in the same period of 2017 it was The loss was about 225 million yuan. 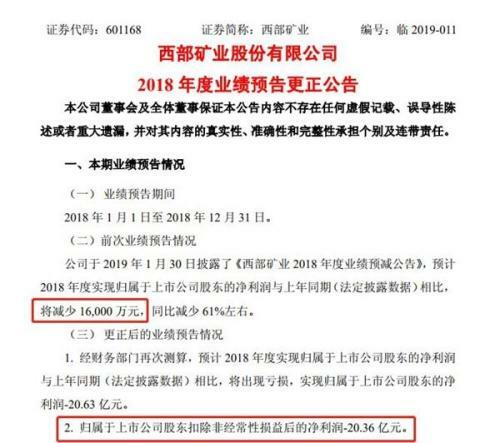 "Daily Economic News" reporter learned that the realization of profit in 2018 allows *ST mines to basically guarantee the shell, but Yankuang Group will continue to clean up the former Shandong Geology and Minerals Group Co., Ltd. (hereinafter referred to as the Geology Group) The next stall. 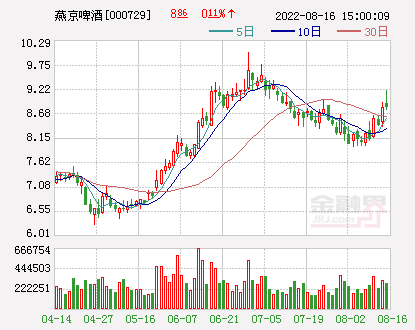 For example, although it relies on the sale of iron ore, listed companies have turned losses in 2018, but the non-mineral industry's weak *ST mines have lost about 40 million yuan in the first quarter of 2019. In fact, the listed companies that have suffered consecutive losses in 2016 and 2017 can turn a profit in 2018. 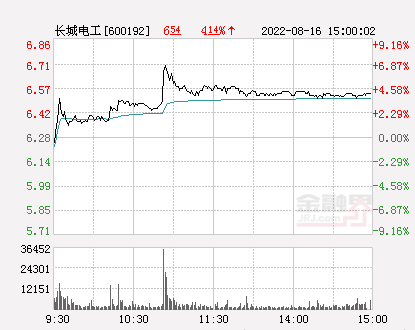 It is not the improvement of the operation, but the mining of the former controlling shareholder. Before the “Peace Wear Cap”, the *ST mine was formerly known as Shandong Geology, and its mineral business was its main business. 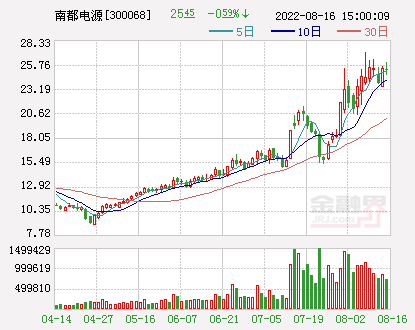 The company previously owned a total of four iron ore mines, Xulou Mining, Loufan Mining, Taiping Mining and Shengxin Mining. 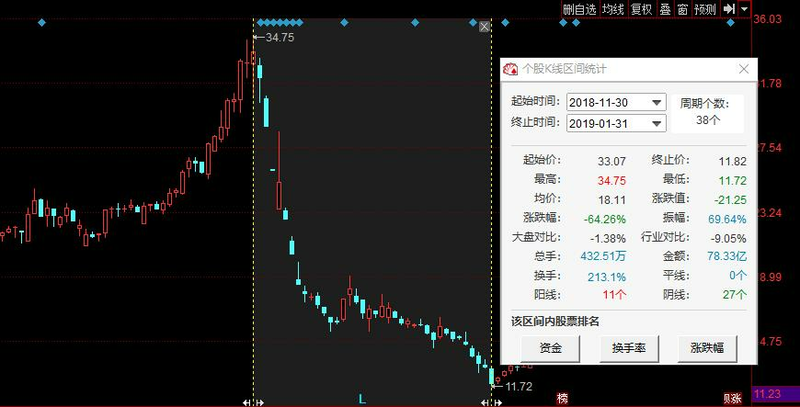 In the third quarter of 2018, Shandong Geology and Minerals Group Co., Ltd., a wholly-owned subsidiary of the Geology and Minerals Group, invested 1.109 billion yuan to acquire three loss-making irons such as Xulou Mining and Yufan Mining under the *ST mine. As for the mining assets, the listed company has confirmed the huge investment income and successfully turned losses into profits. Before the above iron ore assets were transferred, Taiping Mining's controlling interest was transferred in 2017. 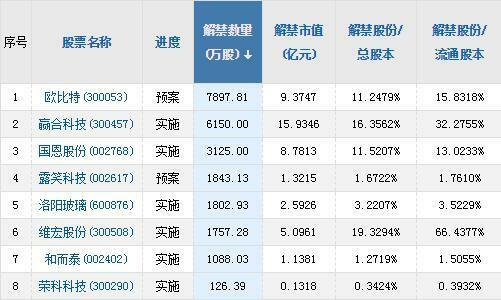 As of the end of September 2018, almost all of the iron ore operations of listed companies have been cleared. 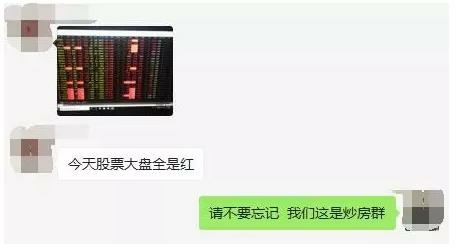 OneBrokerThe person once told the reporter of "Daily Economic News" that the sale of the assets will bring more than 1 billion yuan of funds to the *ST mines, which will help ease the pressure on the listed companies and avoid losses in 2018. Stock suspension of listing risk. 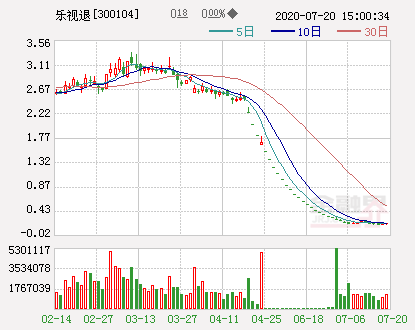 "Daily Economic News" reporter learned that in the performance report disclosed on April 13, *ST mine said that during the reporting period, the company implemented significantAsset restructuringThrough the Shandong Property Rights Exchange Center, 100% of the equity of Huaibei Xulou Mining Co., Ltd., 100% of the equity of Lufan County Ludi Mining Co., Ltd. and 70% of Shandong Shengxin Mining Co., Ltd., and the investment income, after the completion of the sale, the above target The company will no longer be included in the scope of the company's consolidated statements. 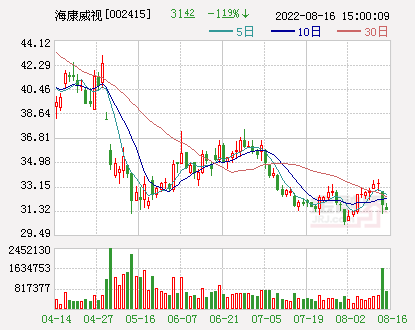 However, in a Shandongcapital marketPeople seem to have divestedIron oreBusiness, but the main business of *ST mines is still scattered, and in the case of weak profitability, it is a major challenge to the long-term operation of listed companies. 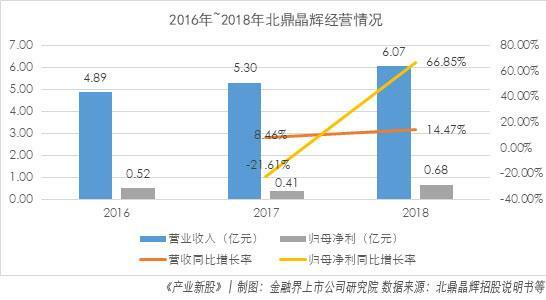 In the semi-annual report of 2018, *ST mines mentioned in the discussion and analysis of the operation situation that "non-mineral plates are subject to tight liquidity constraints,Raw materialDue to factors such as rising prices, the profitability is insufficient." 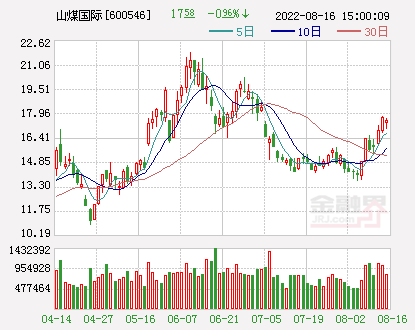 The above-mentioned brokerages also said that the controlling shareholder's shots laid the foundation for the *ST mine protection shell, but after the main business was divested, the company's transformation may still face challenges. In fact, since the beginning of 2013, the company has made great efforts to protect the shell of the *ST mine. From the current point of view, this is also the last force that the geology and mining group can do for the *ST mine. 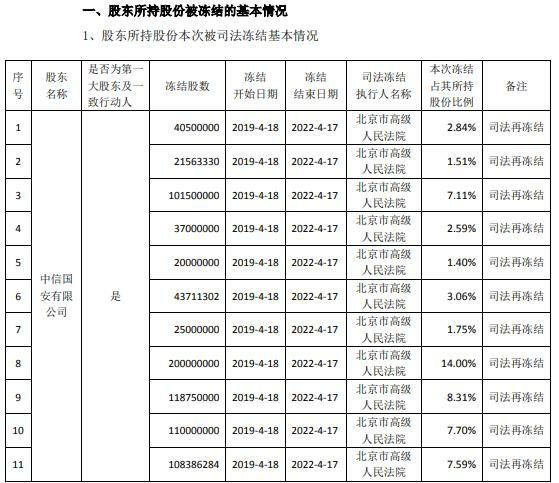 On March 9, *ST mines announced that on March 8, 2019, the company received the approval of the State-owned Assets Supervision and Administration Commission of Shandong Provincial People's Government on the issue of the free transfer of state-owned shares of Shandong Geology and Minerals Co., Ltd. (Lu Guozi's income word  No. 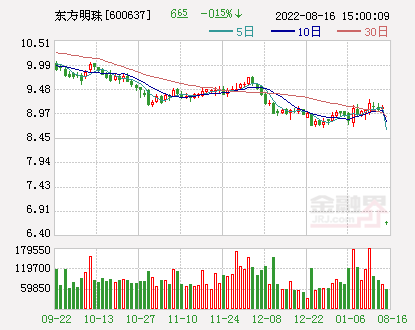 16) agreed to transfer the 85,656,600 shares of the company held by the Geology and Minerals Group to Yankuang Group without compensation. 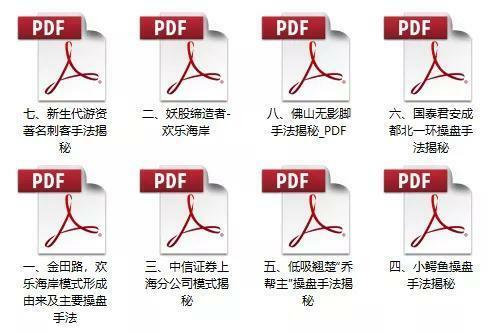 A person close to Yankuang Group told the reporter of "Daily Economic News" that after switching to the Yankuang Group, which has a solid foundation and a larger capital operation space, the primary task facing the *ST mine is to protect the shell. 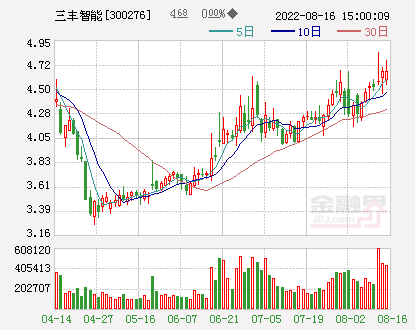 However, at the same time that the *ST mine announced its 2018 performance report, the company’s first quarter of 2019Performance forecastIt shows that the performance of this listed company was not stable during the reporting period. 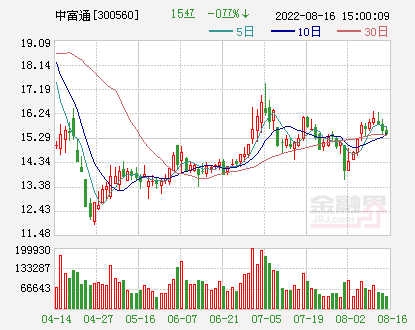 *ST mines are expected to have a net profit loss of approximately RMB 40 million attributable to shareholders of listed companies in the first quarter of 2019, a significant decrease from the loss of RMB 81,396,600 in the same period of the previous year. The main reason for the company's loss in the first quarter of 2019 was that the non-mine industry was small in scale, and its competitiveness was weak compared with the same industry, and production costs were high. 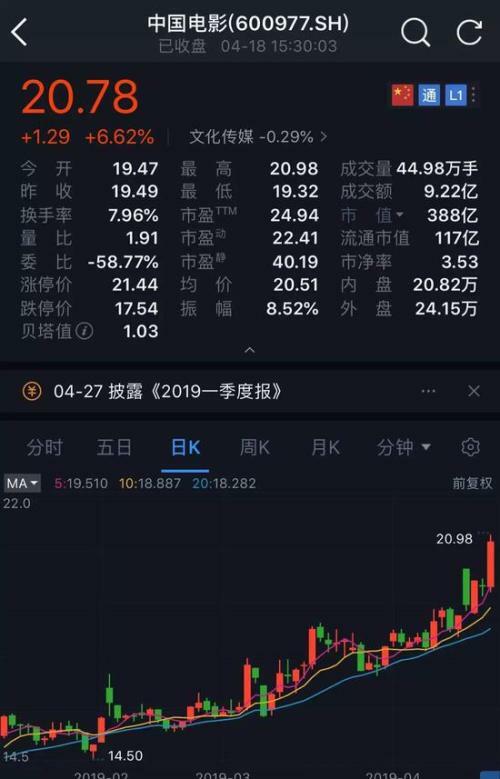 In the detailed equity change report released on March 13, Yankuang Group stated that it will help listed companies to enrich their main business, improve the quality of listed companies' assets, and enhance the operating capabilities of listed companies by leveraging their qualified operating assets. Profitability does not exclude the possibility of proposing to adjust the assets or business of a listed company to a listed company within 12 months after the completion of the change in equity. 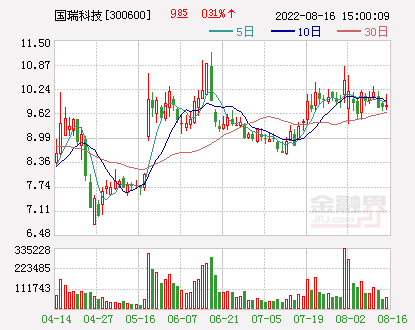 In the view of the above-mentioned people close to Yankuang Group, this may mean that Yankuang Group will provide more asset support for the *ST mine shell. Yankuang Group official website information shows that the group iscoalThe state-owned and large-scale energy enterprises with chemical industry, equipment manufacturing and financial investment as the leading industries are the only coal enterprises in China that have domestic and overseas listing platforms. 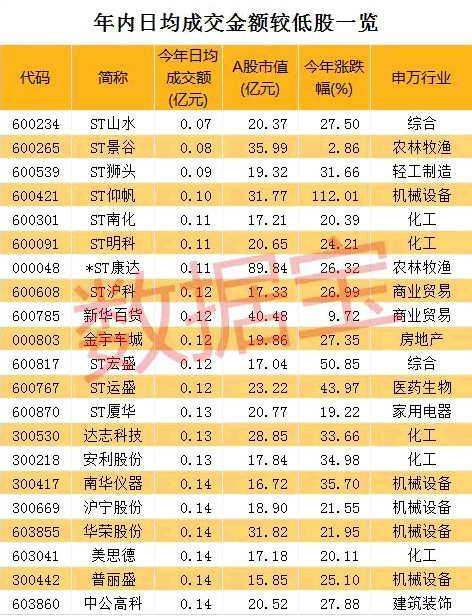 "Daily Economic News" reporter combed and found that in addition to coal mines, Yankuang GroupNon-ferrous metalThe field has also been active. In recent years, the Shandong Provincial Group has carried out exploration and development of gold resources in Ecuador, Peru and other countries. The black swan is caught off guard! Another company has added another ST company. 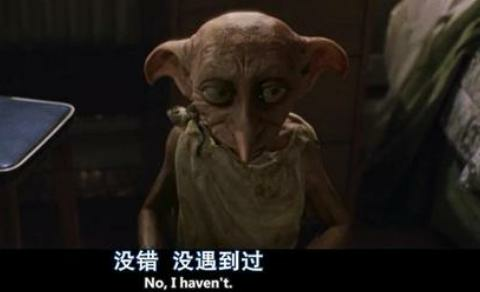 It is also occupied by funds!